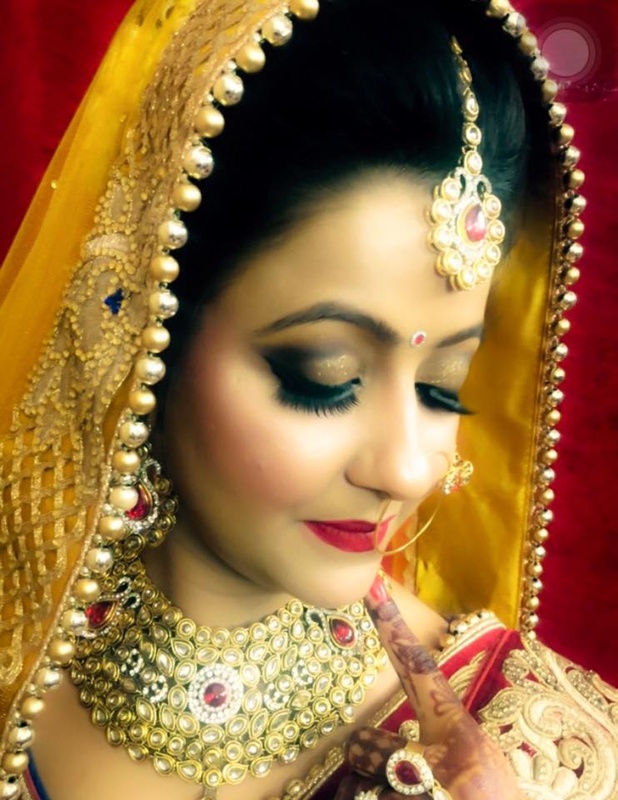 Priyanka Baweja is a renowned makeup artist in Delhi offering makeup artistry exclusively for Indian brides. Her work is acclaimed as innovative and always on the cutting edge of the industry. 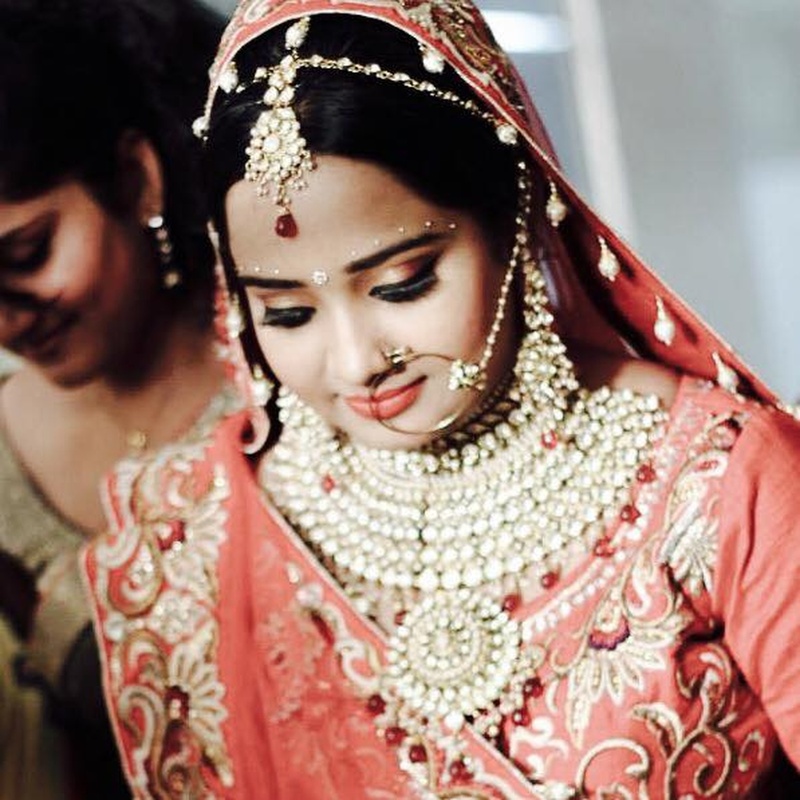 She has an extraordinary vision to bring out the best from each bride. 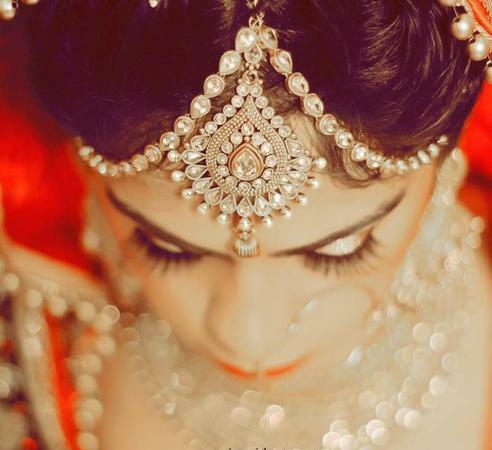 Trial sessions help to create rapport and resolve queries that storm the bride's mind before the big day. She also strives hard to keep up with the constant changes in fashion by enrolling for courses. 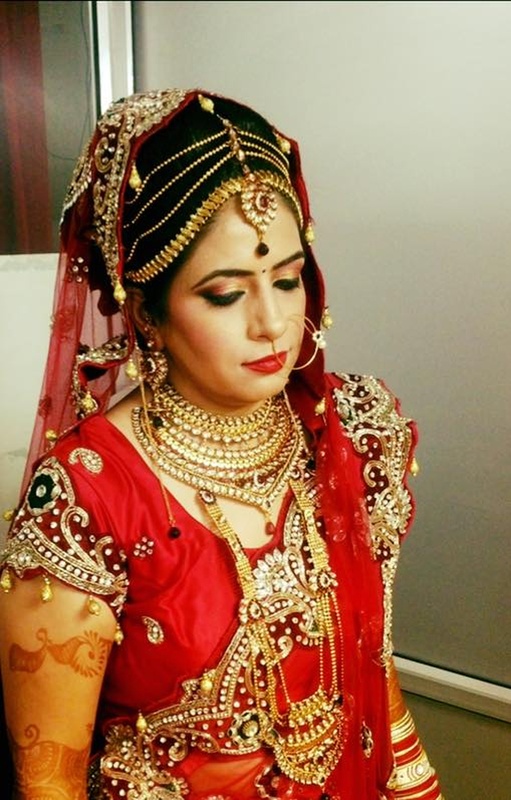 Makeup Artistry by Priyanka Baweja is a Bridal Makeup Artist based out of Delhi . 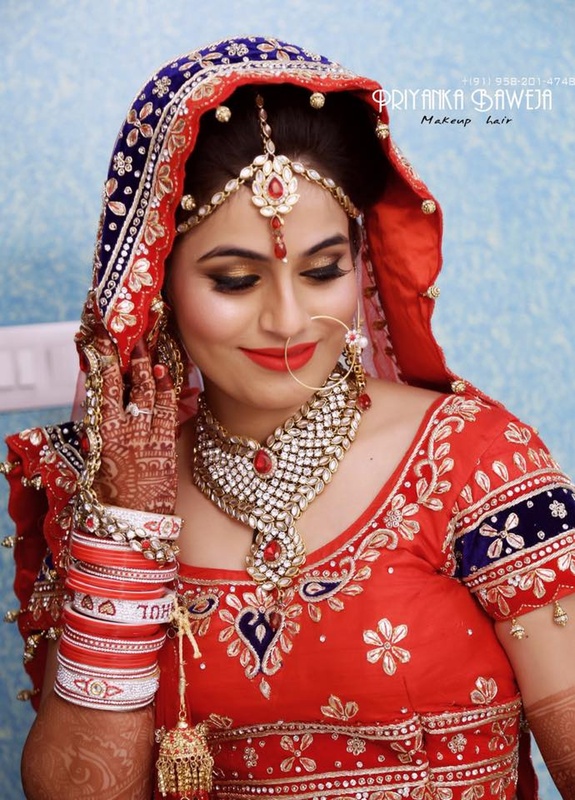 Makeup Artistry by Priyanka Baweja's telephone number is 76-66-77-88-99, Facebook page is Makeup Artistry by Priyanka Baweja and address is Laxmi Nagar, Block S1, Nanakpura, Shakarpur, New Delhi, Delhi 110092, India. 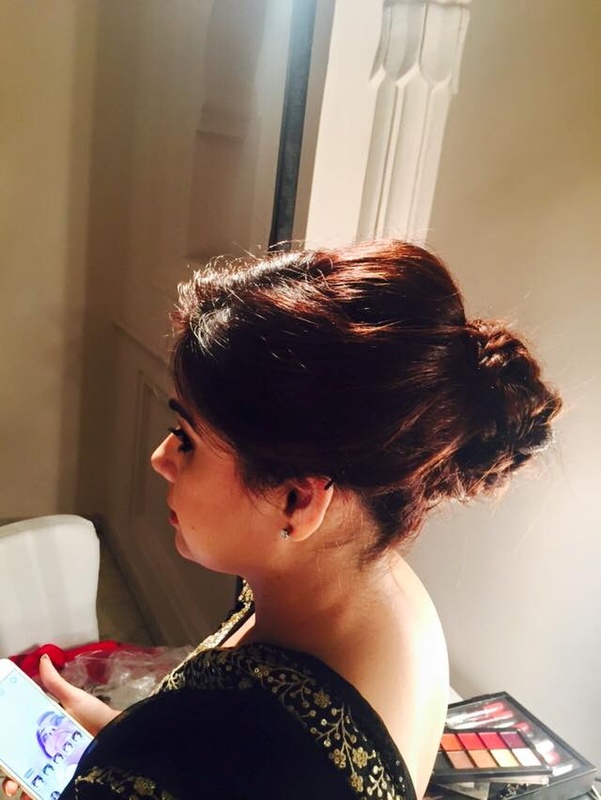 In terms of pricing Makeup Artistry by Priyanka Baweja offers various packages starting at Rs 7000/-. There are 1 albums here at Weddingz -- suggest you have a look. 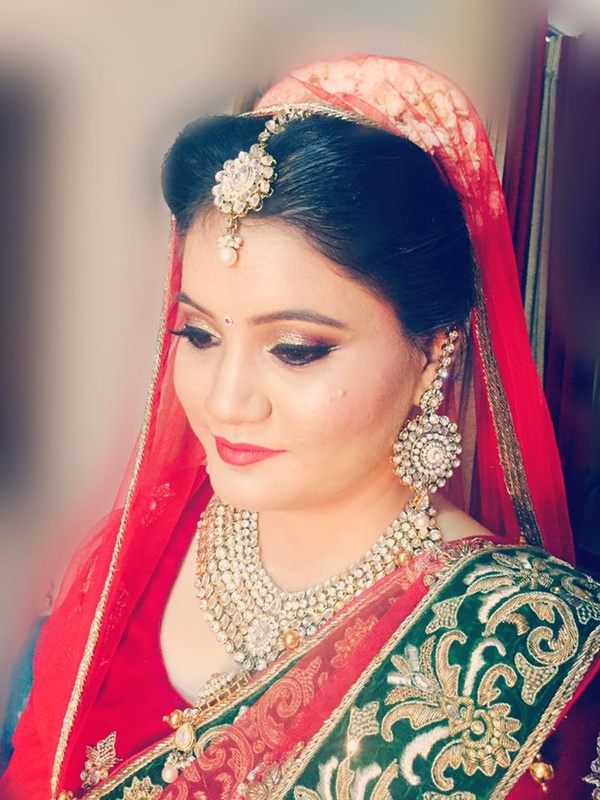 Call weddingz.in to book Makeup Artistry by Priyanka Baweja at guaranteed prices and with peace of mind.